A welcomed addition to our collection of antique French and shabby chic seating comes the beautiful Naples chair. Finished in a soft linen fabric with solid ash legs. 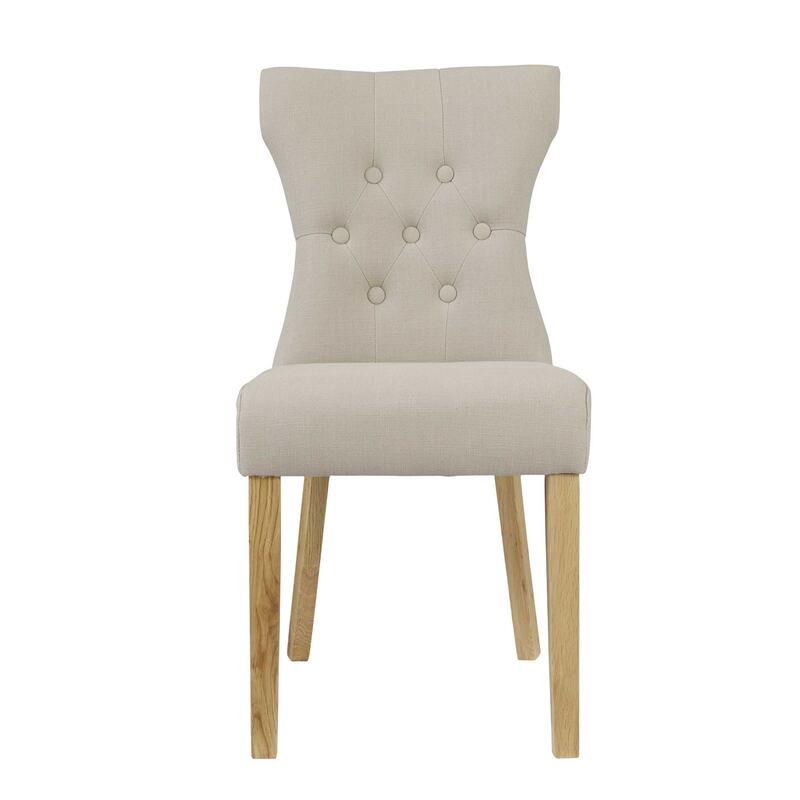 This chair available in a selection of 2 colours will impress across generations.